I think it’s interesting when people use materials in a way that wasn’t necessarily intended, and the new Miiverse on the Wii U is certainly a great example of this. 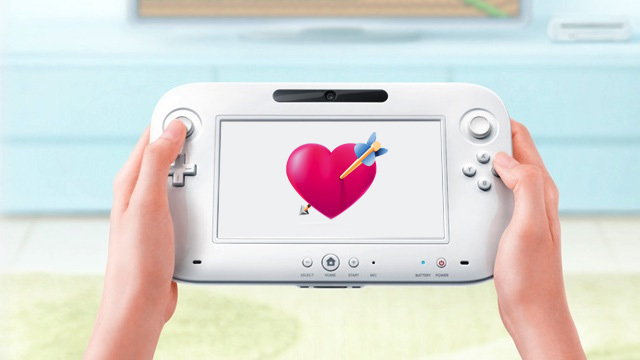 Movies have been made already, art galleries have been tested, and more recently, through the Wii U service, a gamer is putting up his own personal advertisement to find love. 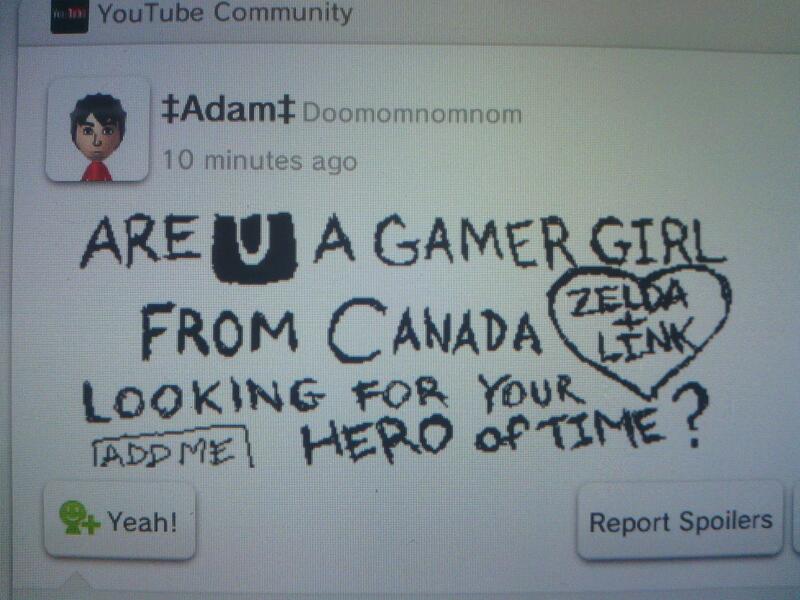 So already we can see that this is a male gamer from Canada who is a Zelda fan. Though his “Hero of Time” line may be a bit cheesy, there’s no harm done. Besides, I believe you had to go to his profile first to see the message, and it’s not like he’s annoying people with this advertisement. But that’s not what the original reddit post indicated. This was received rather negatively by the poster and a commenter, though the rest of the thread commenters seemed to believe this was rather harmless. Though I’m sure female gamers suffer from the realities of crass male gamers, certainly this is nothing pernicious. What do you all think? Female Dungeon readers especially, how do you view this message? Tell us in the comments!